The reseach field in Yai laboratory is national landand city planning, environmental transportation enginnering. 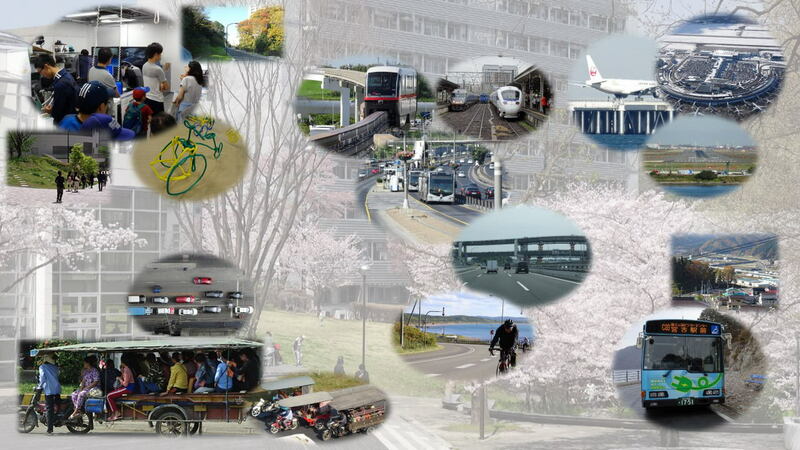 Its contents range from planning process, residents participation, traffic environment analisis, aeronautical policy, traffic behavior analysis, traffic accident analysis, ITS(Intelligent Transportation System), Mitsukuri researcher city railroad program and so on. copyright©2004- YAI LAB all rights reserved.